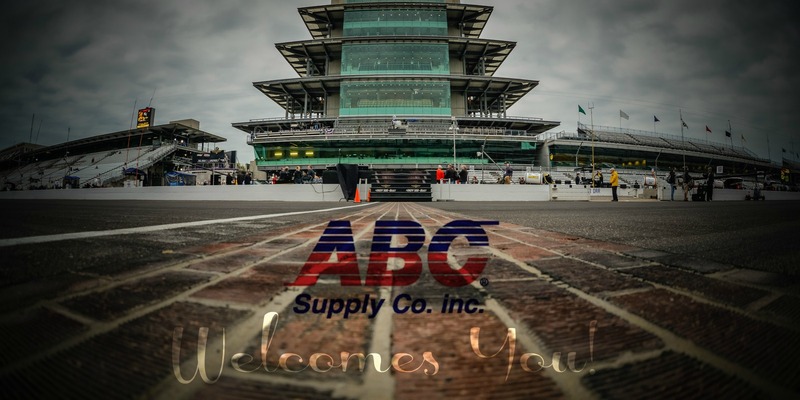 We look forward to welcoming you on the ABC Supply Company trip to the Brickyard 400 Super Race Weekend, featuring the NASCAR XFINITY Series and Monster Energy NASCAR Cup Series Races. In order to assist us in making the necessary airline and hotel reservation, please complete the registration form on this website as quickly as possible! You will need a photo ID in order to complete the process. Please let us know if you are not able to attend by simply replying to the e-mail.